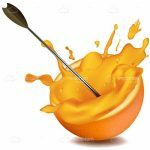 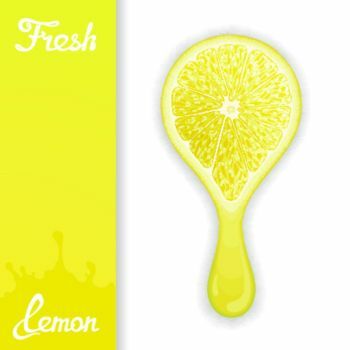 Check out this cool vector illustration with realistic style, featuring the bottom half of a lemon sliced by the half. 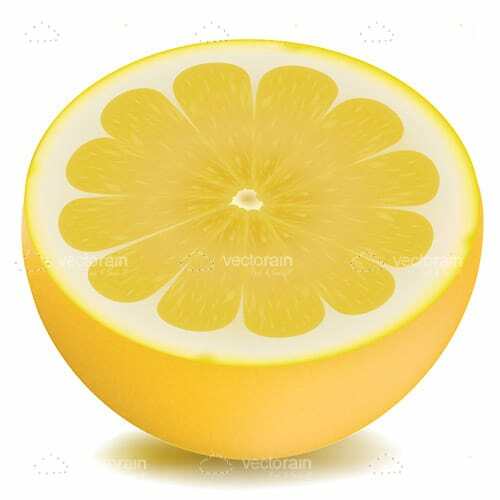 Designed in yellow with white details, it shows the geometric pattern of the inside of the lemon, and it's ready to download and use in web pages, adverts, flyers, decoration, posters and more. 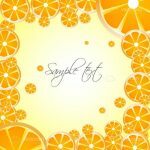 Get it for free in .EPS format right here! 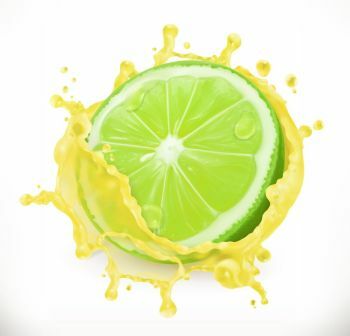 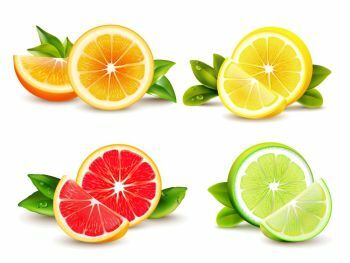 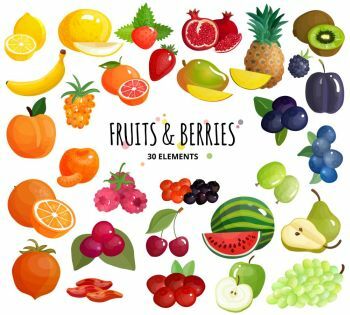 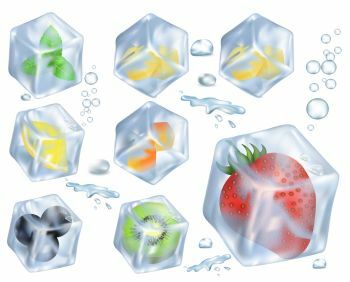 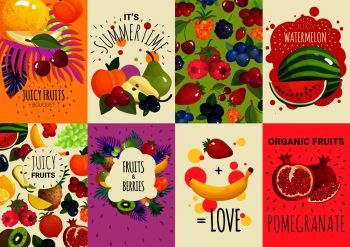 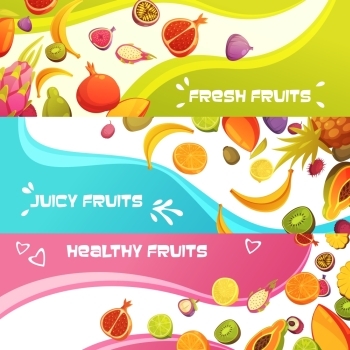 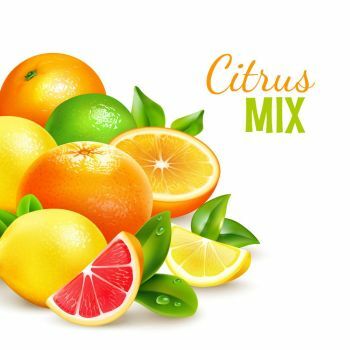 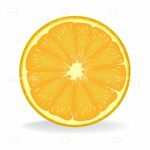 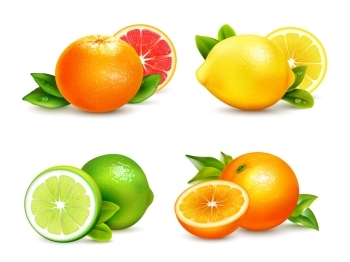 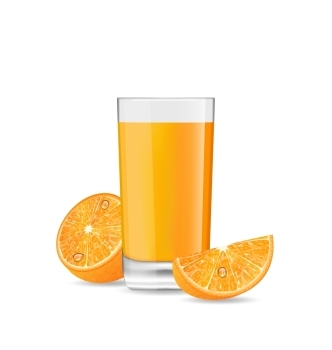 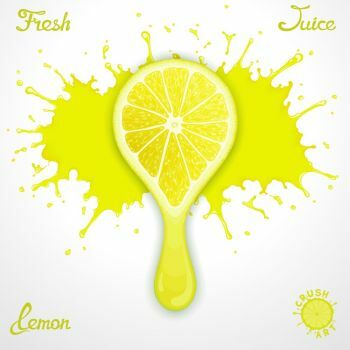 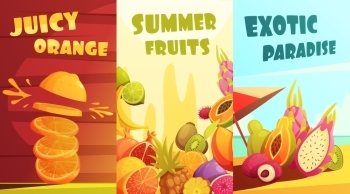 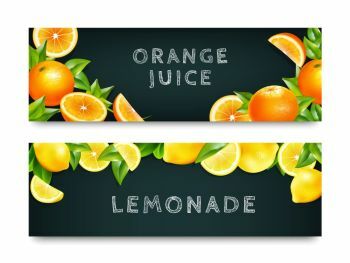 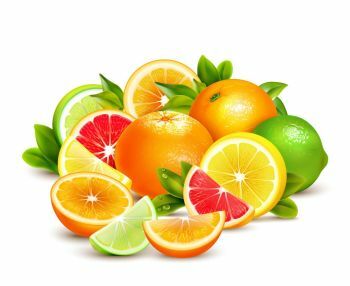 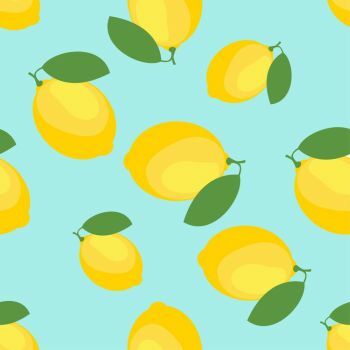 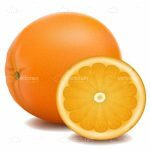 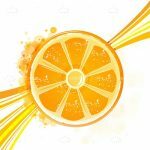 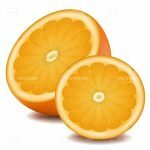 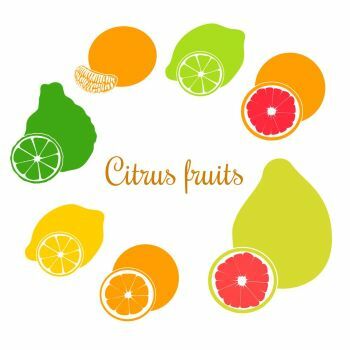 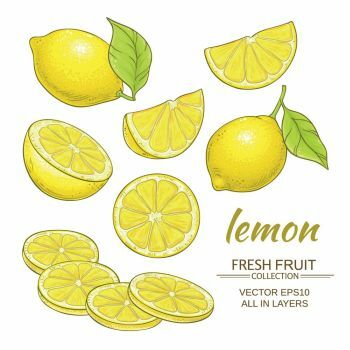 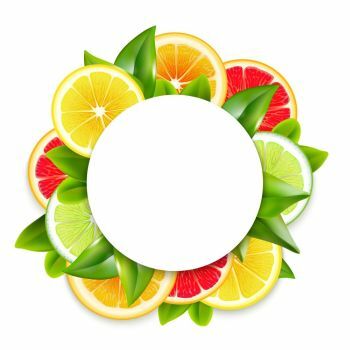 Find 330 more Half Lemon Premium Vectors for as low as $ 0,04 per download at VectorFresh.